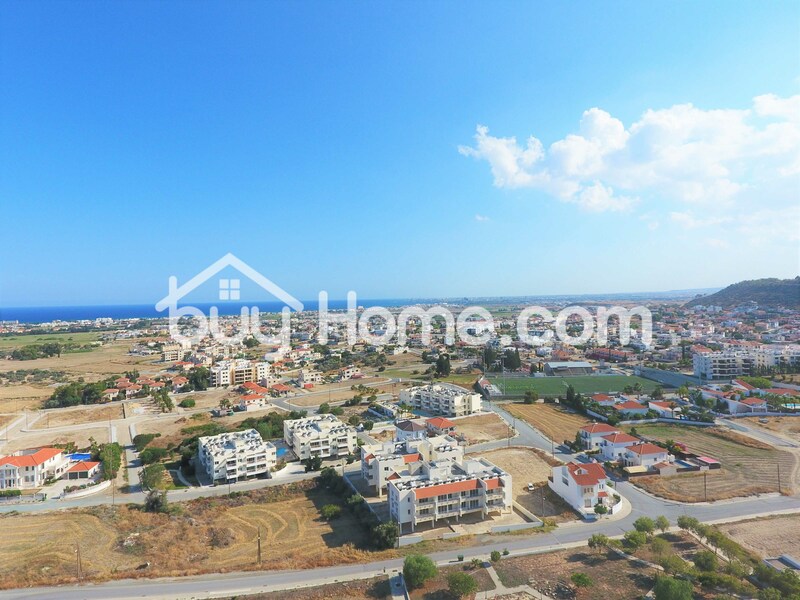 Residential Plot in Oroklini with an area of 530 m2. The plot falls within the residential planning zone H2, with building density coefficient 90%, coverage coefficient 50%, over 2 floors, and 8.3 meters height. The plot has the advantage that is next to green area.